As our understanding of pain has increased with modern science the biopsychosocial approach has moved to the forefront as a comprehensive model to approach the patient in pain. A key to this model is understanding the unique psychosocial factors that contribute to each patient's clinical presentation and pain state. This lecture will discuss these unique components can influence the biology and behavior of a patient. 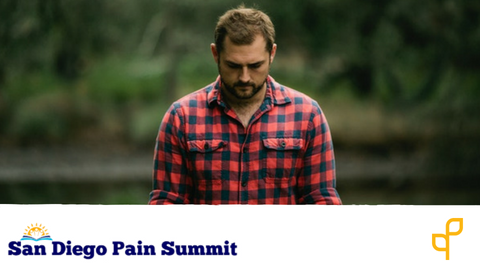 Lastly, a comprehensive patient interview strategy will be discussed to assist clinicians in identifying each person's unique psychosocial components of their lived experience with pain. Mark Kargela is a graduate of Grand Valley State University in 2003 where he received his Master's degree. He later received his transitional DPT along with a manual therapy certification (MTC) from the University of St. Augustine. Dr. Kargela is credentialed in Mechanical Diagnosis and Therapy (cert-MDT) and is board certified in orthopedic physical therapy. 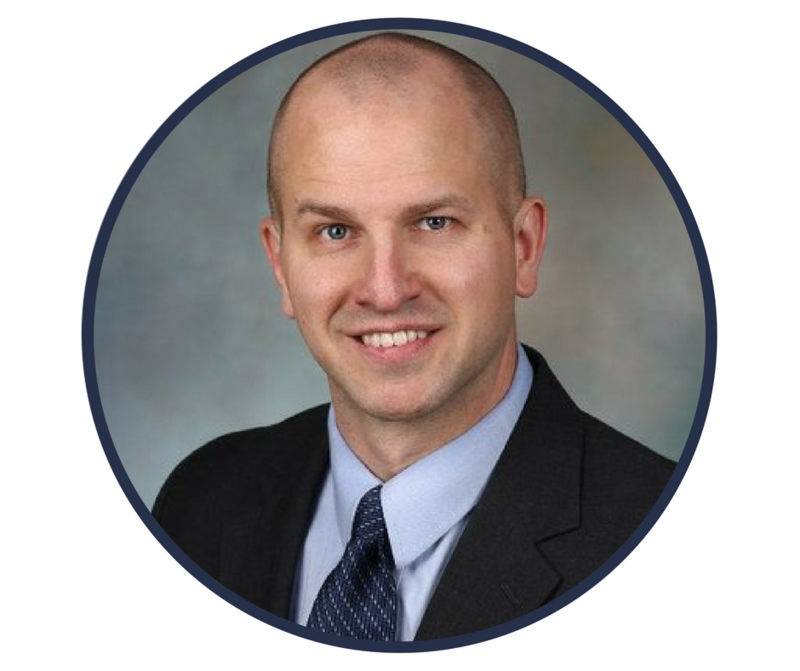 Dr. Kargela has also been involved in the Michigan Physical Therapy Association in delegate and district treasurer roles along with serving as adjunct faculty at Grand Valley State University. He is a graduate of the Evidence in Motion's (EIM) Orthopedic Manual Physical Therapy fellowship program in 2012. He has served as faculty in Evidence in Motion's Fellowship teaching pain science and clinical reasoning curriculum. Currently, Dr. Kargela serves as a manuscript reviewer for the Journal of Orthopedic and Sports Physical Therapy and the Journal of Manual and Manipulative Therapy. Dr. Kargela also is adjunct faculty at Franklin Pierce University and regularly lectures to Phoenix area physical therapy programs.